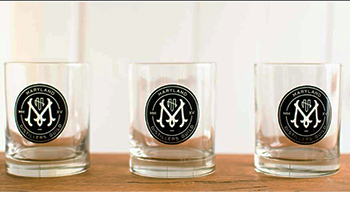 Maryland Distillers Guild goes to Southern Maryland to host a rare opportunity. Taste and purchase craft spirits from across the state while viewing historic Naval Aircraft. Two sessions; see website.